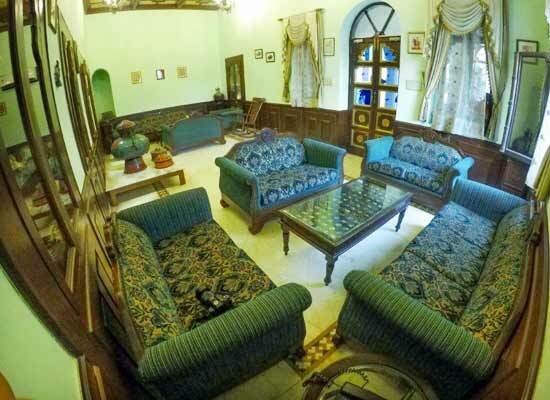 "One of the best heritage hotels in Panchkula, the Fort Ramgarh is a 360 years old property. As you enter the hotel, a 37 feet high entrance door welcomes you. 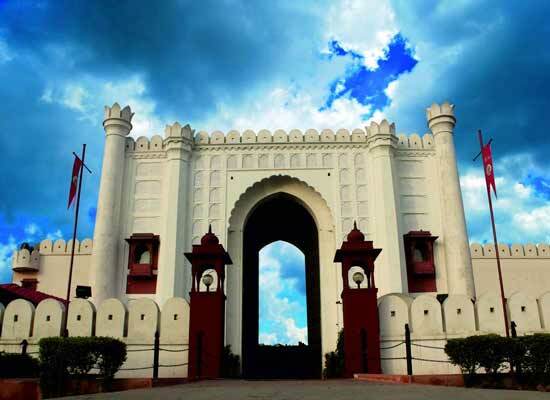 'Limca Book of World Records' has declared this door as the tallest wooden door in India. 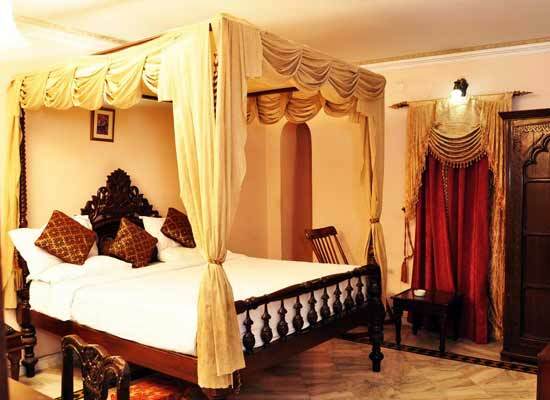 The hotel is a wonderful amalgamation of old-world charm, modern comforts, Rajputana traditions and opulent decor. The rooms are very well-equipped and have warm interiors. 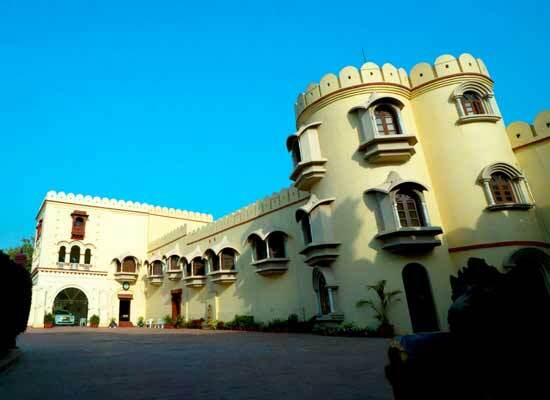 The Fort Ramgarh, a 360 year old property was built by the Chandel Rajputs. They were descendants of Chandel Dynasty who arrives at Bilaspur in Himachal Pradesh. This dynasty ruled Central India from 800-1182 AD. 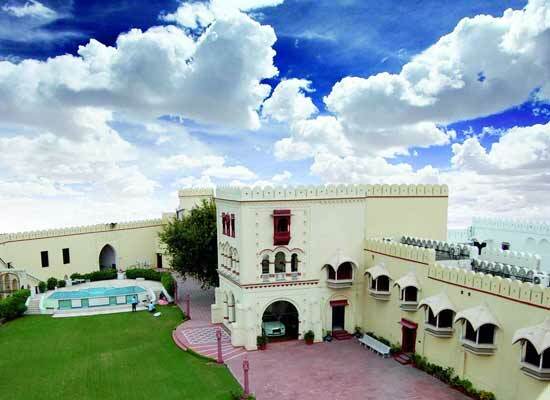 Today, this fort has been turned into a heritage hotel. Constructed in the new wing of the hotel, these rooms are pretty capacious and come with all modern facilities such as an attached room with bath tub/shower and hot/cold water, executive work table, air-conditioner with individual climate control, mini bar, tea/coffee maker, LCD TV with DTH connection and so on. The color palette is warm. 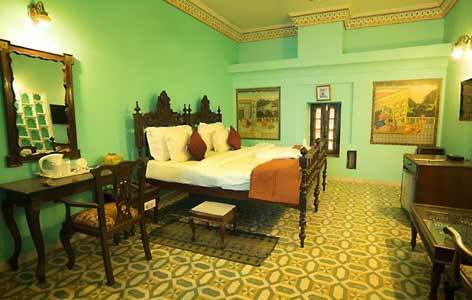 Heritage royal rooms are located in the old wing but are very well-equipped with all kinds of modern conveniences. The warm colorful palette is soothing. Have a pleasant stay, amid all kinds of facilities including tea/coffeemaker, individual climate controlled air conditioner, LCD with satellite connection etc. The attached bathroom features complimentary toiletries, hot and cold running water round the clock, and shower bath etc. The spacious heritage royal suites come with a luxurious sitting area and a balcony, which offers wonderful views. 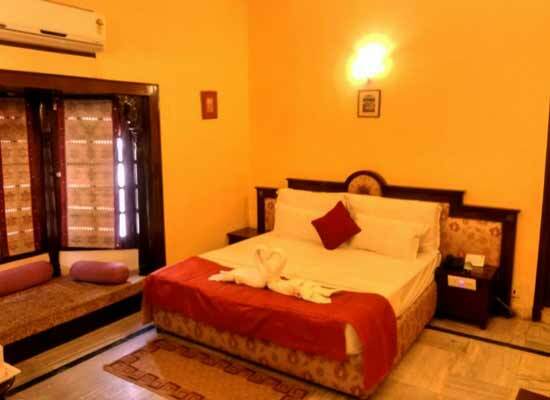 Some of the amenities in this suite are attached bathrooms, round the hot and cold water, tea - coffee maker, LCD TV with DTH connection, air conditioner with individual climate control, attached bathroom with shower bath and so on. The color palette looks warm, and the interior is wonderful. The heritage imperial suite is spacious and comes with a warm color palette as well as an amazing decor. 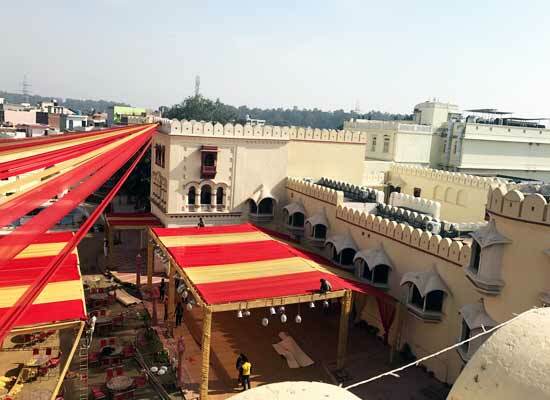 The list of facilities is long and consists of comforts such as 24X7 hot and cold water and shower bath in the attached bathroom, air-conditioner with individual climate control, LCD with DTH connection and more. Ideal for a family of four, it features two bedrooms. 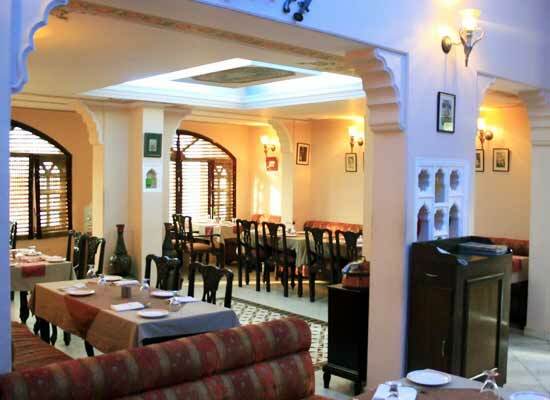 The on-site multi-cuisine restaurant at the Fort Ramgarh is called Dastarkhan. Clad in traditional Rajpuatan attire, the staff members offer impeccable services and the décor of the dining venue is equally plush. The guests can savor delicacies of Indian, Rajasthani, Chinese and Tandoori fares. Panchkula is a planned city of Haryana, which is just 10 km from Chandigarh. Like Chandigarh, this too is a planned city and is known for its lush environment and clean air. Cactus Garden, Mansa Devi Temple, Nada Sahib Gurudwara, Yadvinder Garden, Morni Hills, and Pinjore Gardens. These are some of the popular attractions of Panchkula, which one must explore.